The staff was Friendly and Honest!!! This was a great buying experience!!!! 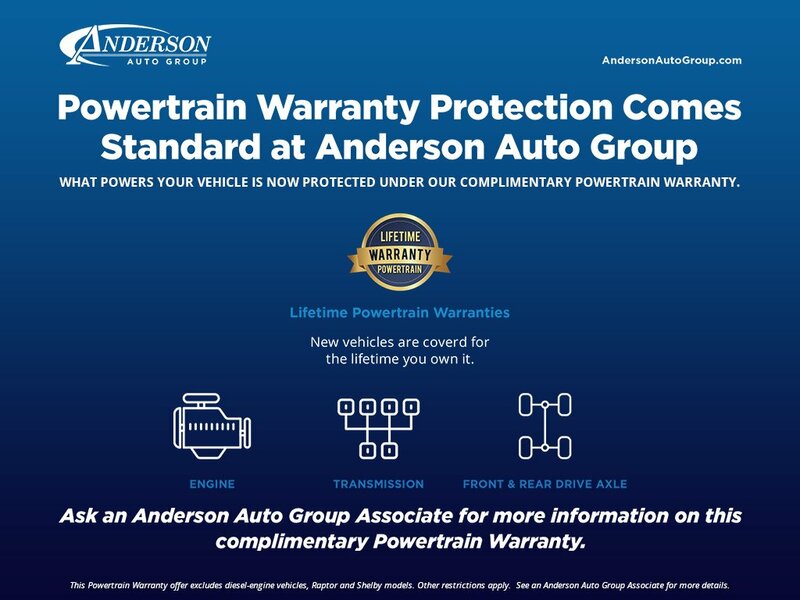 Anderson went above and beyond to meet our needs when we were looking for a new truck! Anderson to others. Lee Ackley was super to work with. Popular Vehicle Alert! This 2019 Kia Sorentovehicle has been viewed by 185 shoppers. Popular Vehicle Alert! This 2019 Kia Sorentovehicle has been viewed by 143 shoppers. Popular Vehicle Alert! This 2019 Kia Sorentovehicle has been viewed by 15 shoppers per week.